We are creative, aggressive and relentless in achieving the very best results for our clients. Founding partner Marc E. Kasowitz speaks about Kasowitz Benson Torres LLP. Law360 has recognized Kasowitz Benson Torres as a 2018 Practice Group of the Year for Trials. 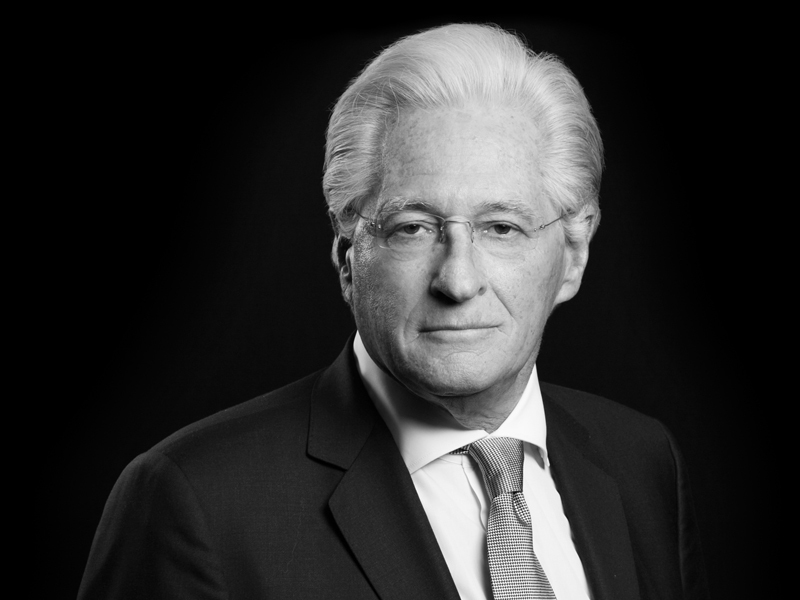 Kasowitz Benson Torres has prevailed in its latest defense of private equity firm TPG in a long-running dispute in the High Court of London relating to a bond default by Greek telecoms operator TIM Hellas that occurred years after TPG had sold its interests in Hellas to Weather Telecommunications. Kasowitz Benson Torres has secured the dismissal of substantially all claims alleged against three directors of White Energy, in a corporate governance dispute commenced by an activist hedge fund investor, Standard General, and its designated director. Kasowitz won a four-week federal jury trial on behalf of Copart in a litigation against software implementation firm Sparta Consulting and its parent company, KPIT Infosystems. Kasowitz Benson Torres, in partnership with The Legal Aid Society, has secured a highly favorable settlement for The First Union Baptist Church of the Bronx, a century-old church located at 2064 Grand Concourse, which not only allows the Church to pay its debts and remain at its historic location, but also provides for the development of 45 units of much-needed affordable rental housing in the neighborhood. In a landmark victory on behalf of Emily Deschanel and David Boreanaz, the stars of the long-running hit TV show “Bones,” and its producer Kathleen Reichs, Kasowitz Benson Torres obtained a $179 million arbitration award for fraud and breach of contract, including $50 million in compensatory damages and over $128 million in punitive damages, against 21st Century Fox, Fox Broadcasting Company, and other Fox entities.